Pretty canvas bag with handles in synthetic leather The Little Prince with quotes "On ne voit bien qu'avec le cœur. 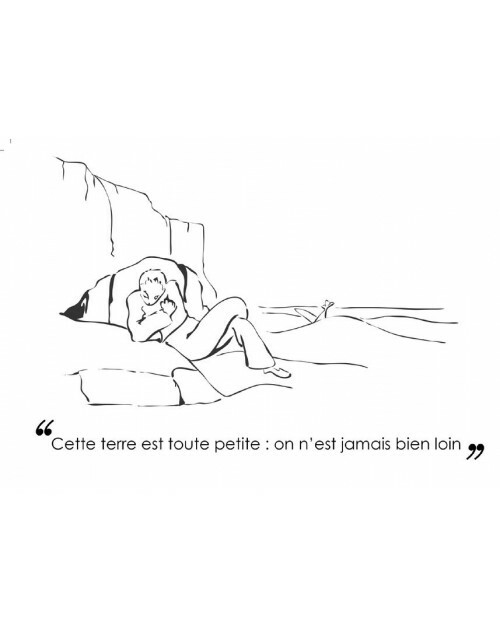 L'essentiel est invisible pour les yeux" and "C'est le temps que tu as perdu pour ta rose qui fait ta rose si importante". This set of 2 luggage tag The Little Prince is a great idea for all persons travelling from one planet to the other. This Little Prince passport case is a must for all travellers. In oilcloth. At the beginning of the school year, the must-have accessory is the schoolbag! Adapted to the needs of schoolchildren, the schoolbag The Little Prince by Pylones will accompany your child throughout the year. Large Light Blue backpack The Little Prince. 26 x 30 cm ajustable shoulder strap and a personnalized label on the back Created by Petit Jour Paris. Your little prince can store his toys or first school notebooks in this nice pvc coated bag. It is decorated with the Little Prince on his asteroid B612 and is surrounded by a starry sky. This very elegant small pink handbag The Little Prince will enchant your children ! They could store their little wallet und will be perfect to accompany them for theirs walk ! For work, school or a picnic, keep your meal cold in The Little Prince cooler bag. Lunch will stay cool thanks to this nice insulated bag The Little Prince. No more plastic bags to go shopping! The folding shopping bag The Little Prince slips everywhere. 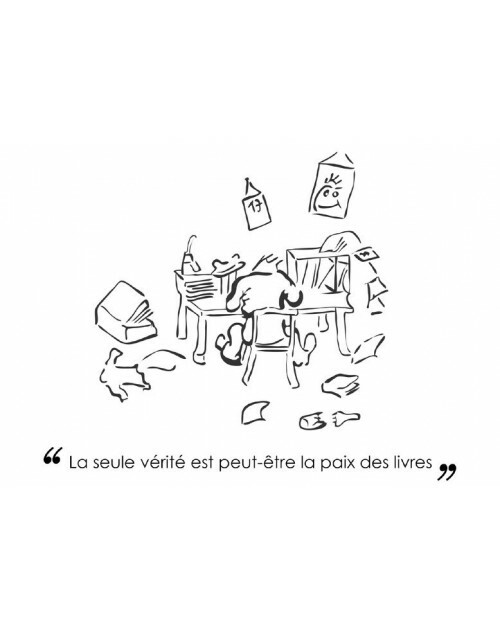 Tote bag The Little Prince "Dessine-moi un mouton"
Tote bag white printed 100% cotton The Little Prince and the sheep with the quotation "Dessine-moi un mouton"
White cotton tote bag printed 100% cotton The Little Prince. Light, foldable and resistant, it gets carried away everywhere. Tote bag black 100% cotton with the characters of the Little Prince printed in gold. This handy and lightweight bag will delight all fashionistas. A simple but resistant carrier bag The Little Prince. The Carrier bag the Little Prince will be perfect for your shopping, to bring your picnic or your beach stuff. This small bag with stars The Little Prince is very light and has a beautiful decoration. You can carry it wherever you go ! 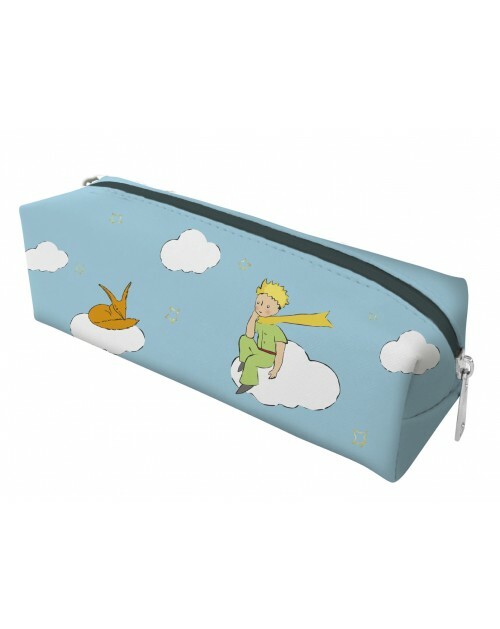 Very practical, this pretty pouch The Little Prince will accompany you everywhere. Quote: " Toi tu auras des étoiles comme personne n'en a…"
Black and gold pouch The Little Prince and the fox "S'il te plaît… apprivoise moi". 100% cotton it's a multi-function gift for someone or for you!